If you’ve been looking to pick up some reputable benchmarking software at a bargain price, now's the time. Ah, benchmarking. It’s the time-honored way of proving your new PC is a world wonder, a legend of much renown. Or perfectly average, as the case may be. If you’ve been looking to pick up some reputable benchmarking software at a bargain price, Humble Bundle’s got you covered. 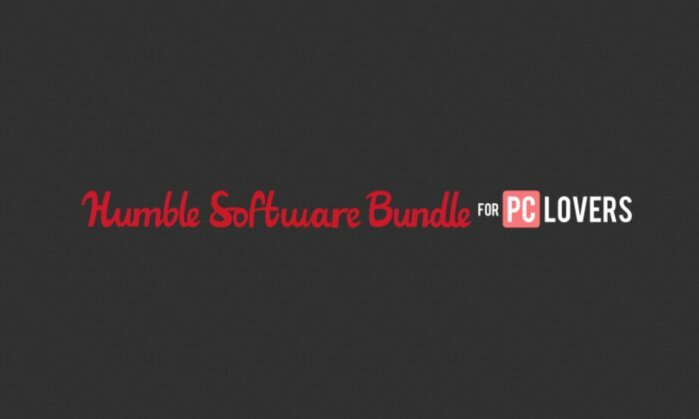 We just wrote about Humble’s 30-for-$30 indie game bundle yesterday, but today the company put up another package, known as the Humble Software Bundle for PC Lovers. The stars of the attraction are 3DMark and PCMark, the same benchmarking software we use for our own hardware reviews. Both are useful for relative placement tests, spitting out a number to tell you where your PC stands in comparison to other hardware, with the former focusing on graphics power and the latter on general-purpose PC use. 3DMark is included in the beat-the-average tier, which currently sits at a little over $5. PCMark is in the highest $12-or-more tier. Considering 3DMark lists for $30 on Steam and PCMark for $50, either tier is a pretty great deal. The rest? A grab-bag of software, some good, some meh, including Daemon Tools Pro, VRMark, EaseUS Partition Master, and more. Six months of BackBlaze Online Backup is nothing to sneeze at, either, though the benchmarking suite is probably the main draw for PC gamers. Whether you’re looking to do some serious testing or just hoping to get an idea where you stand, it’s not a bad way to nab some cheap tools. The bundle runs for the next two weeks, and if it functions like a standard Humble Bundle we might also see more software added next week. We’ll keep you updated.